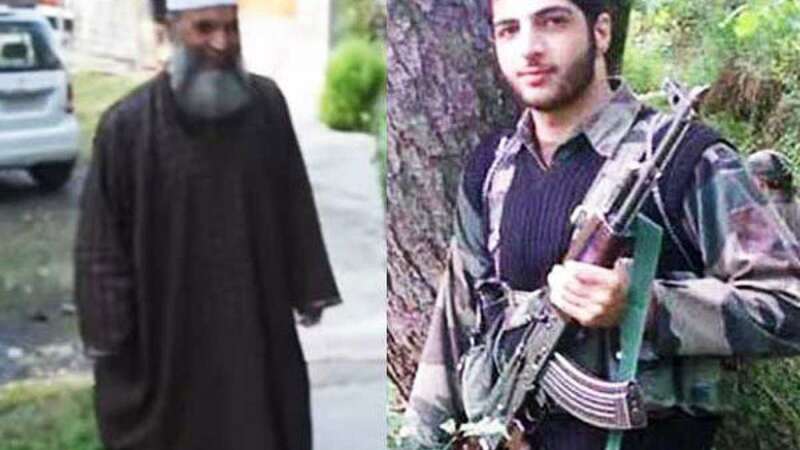 New Delhi : Mehbooba Muft government on Tuesday announced compensation for the family of slain Hizbul Mujahideen terrorist Burhan Wani’s older brother, who was killed by security forces in 2013. The government has promised Rs 4 lakh for the family and also a government job to one of the family members. In all, the state announced compensation for the families of 106 people who were either killed by security forces accidentally or by militants. "According to the records with police and intelligence agencies, there was no FIR against Khalid. Besides, the intelligence agencies had ruled out his involvement in any terrorist activity. Therefore, we sanctioned the compensation to the next of kin of the deceased," Pulwama DC Muneer-ul-Islam said.